This weekend I’m moving to Nottingham. I’m pretty excited about it. 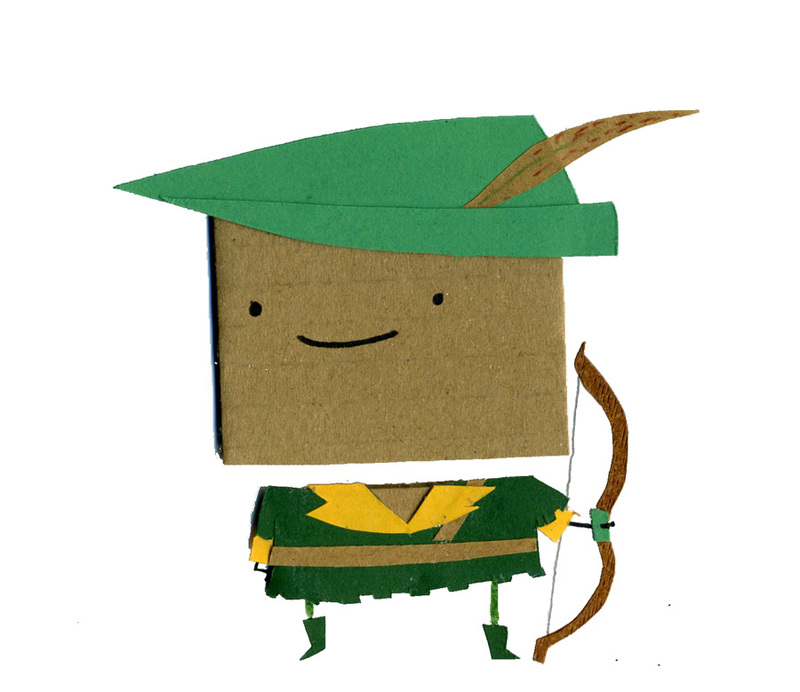 Today I’m packing up my stuff; I’ve got a sack full of cardboard to take with me. I’ve also got 8 big ring-binders full of MCL comics! I think once I’ve moved I will put some of the originals in the shop for sale. Depending on how long it takes me to sort out the internet in my new house, there may be some missing or late updates. I’ve already scheduled all of next week’s comics though so hopefully we’ll be okay! *spoilers* all of next weeks comics are about Colin’s dog Sebastian. Hope you’re all having a good summer! Here’s an old Weetabix advert for you. OMG!! Nottingham is like – really close to me <3 YAAY!!! I live in nottingham! Hooray! Hope the move goes nice and smooth for you and that you like the place. You’ve come on the Riverside festival weekend, w00tl. I don’t live in England, let alone Nottingham.